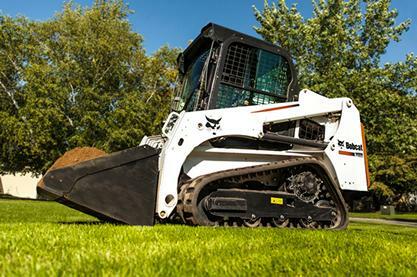 Did you know that Bobcat-approved tracks have passed through an intensive validation process? To validate and certify rubber tracks, special Bobcat engineering and testing teams conduct rigorous and demanding laboratory-based validation processes, along with performance and durability tests, in real-life conditions. In March and April, you can enjoy 10% off on original Bobcat rubber tracks − to keep your Bobcat machines operating safely and rewarding you with top performance for their entire lifetime.